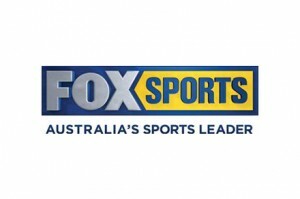 Pay TV sports specialist Premier Media Group has changed its name to FOX SPORTS Australia, effective immediately. The group owns and operate the FOX SPORTS channels, FOX FOOTY, FOX SPORTS News, FUEL TV and SPEED, plus the SPORTS Play and FOOTY Play powered by FOX SPORTS IPTV channels and foxsports.com.au. CEO Patrick Delany, said: “FOX SPORTS is our retail brand and it is one of the most recognised consumer brands in the country, so we’ve removed the confusion between the name of the retail brand and the corporate entity. “The change from Premier Media to FOX SPORTS Australia provides a stronger reflection of the core business of the company in its name, which is, and will continue to be, sport. I don’t understand why they changed the name. What was wrong with Premier Media Group? Maybe they just wanted to be inline with the spanish version of FOX Sports.